Looking for a good used car model? How about a used Ford Fusion! 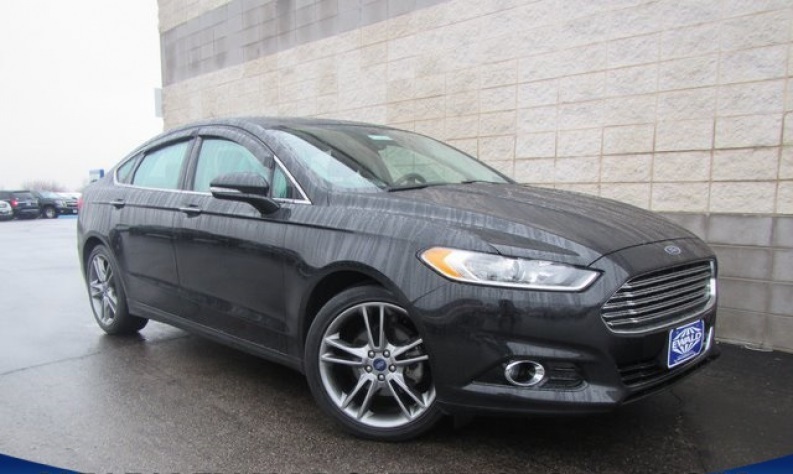 Take a look at some of our Ford Fusion cars for sale, such as the 2013 Ford Fusion SE! This sleek car has a 2.5L i-VCT I4 engine, 6-speed automatic transmission with SelectShift, Electric power assist steering, and 4-wheel anti-lock disc brakes! The exterior of this vehicle sports 17" aluminum wheels, a Chrome front grille, Solar tinted glass to keep the sun out of your eyes, and heated power mirrors that include turn signal indicators. The interior is as comfortable as ever with its front bucket seats, Steering wheel-mounted audio and cruise controls, SecuriCode keypad, Climate Control, and SecuriLock passive anti-theft system. Safety features for this used Ford Fusion include AdvanceTrac (ESC) with brake traction control, Emergency brake Assist, MyKey system, and Hill start assist. 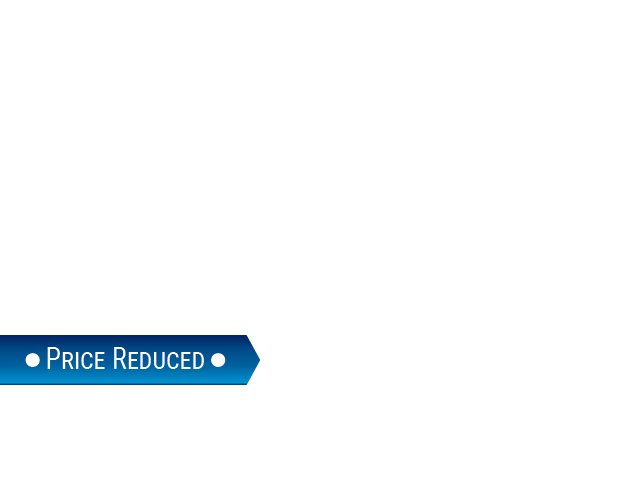 If that doesn't spark your interest then sneak a peek at the 2014 Ford Fusion Titanium! This used car model sports a 2.0L EcoBoost engine, 6 Speed Automatic Transmission with Paddle Shifters, Front-Wheel Drive, Electric Power-Assist Speed-Sensing Steering, Quasi-Dual Stainless Steel Exhaust with Chrome Tailpipe Finisher, Brake Actuated Limited Slip Differential, and Gas-Pressurized Shock Absorbers! On the inside this Ford Fusion has a 5 Person Seating Capacity, Dual Zone Front Automatic Air Conditioning, Leather-Trimmed Heated Sport Bucket Seats, Air Filtration, and Full Carpet Floor Covering. Safety features for this car include AdvanceTrac Electronic Stability Control (ESC), ABS And Driveline Traction Control, Rear Parking Sensors, Back-Up Camera, and Dual Stage Driver And Passenger Seat-Mounted Side Airbags. The exterior of this used car model displays a riveting Chrome Grille, Wing Spoiler, Light Tinted Glass, Chrome Side Windows Trim, and 18" Polished Aluminum Wheels. So if you are looking for a good deal on any used car model, or a used ford fusion, stop by Cudahy, WI and visit Ewald's Venus Ford at 2727 E Layton Ave Cudahy, WI 53110. There you'll be sure to find the perfect used car model to satisfy all your wants!